Make your Revit data come alive! 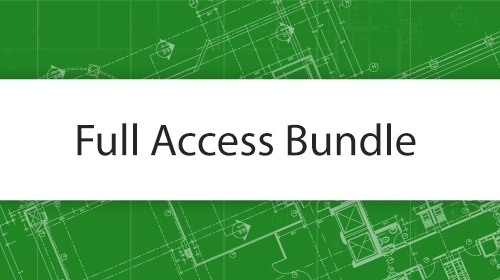 Level up your Revit skills with this collection of 7 mini-courses. 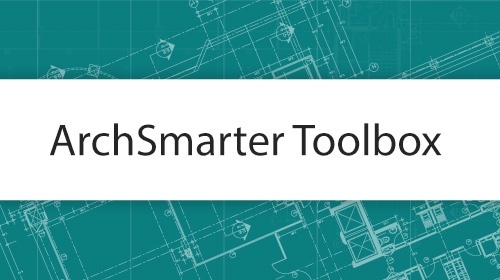 Get access to every course in the ArchSmarter catalog! A collection of free tools and resources.